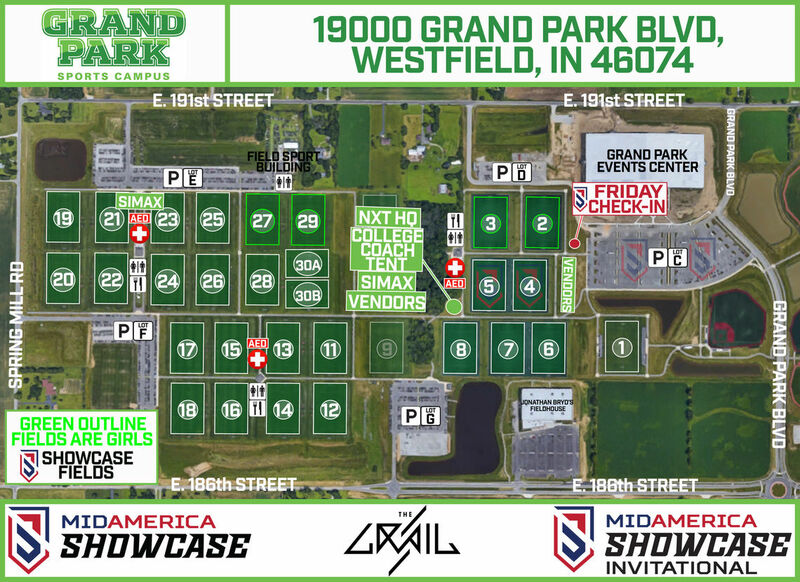 One of the Nation's most elite venues, Grand Park will offer beautiful turf fields and well-manicured grass fields at one location! 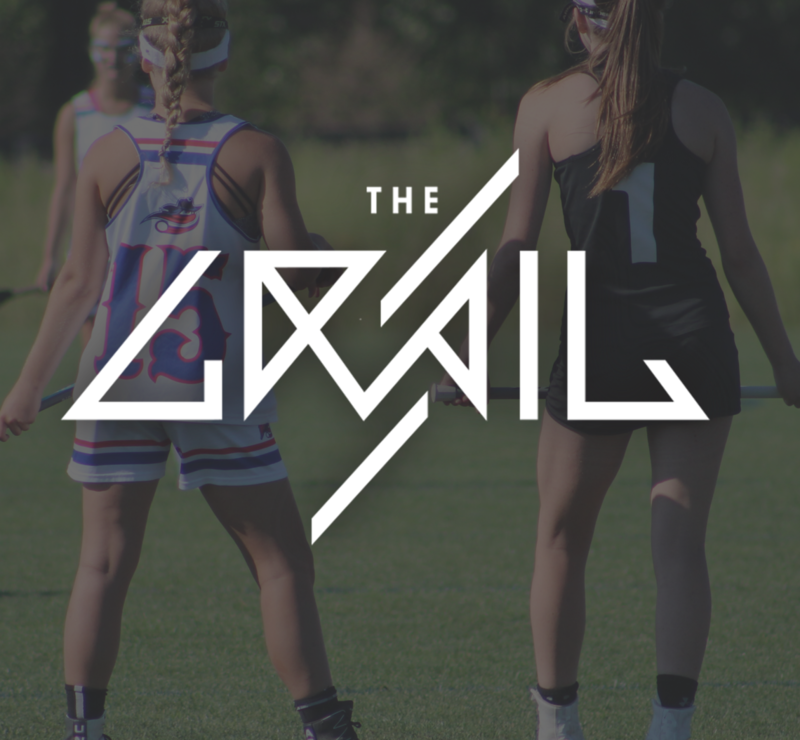 Combine this with first-rate competition and a fun experience for your whole club, and you have one of the Midwest's best girls lacrosse events of the summer! Family Friendly Scheduling: We schedule your games in a block schedule so you are not at the fields all day. Half of the day on the field, the other experiencing Hamilton County & the surrounding areas. Looking for a high school event that day? Our The MidAmerica Invitational event is the same day and at the same location! Early Bird Registration: 12/15/18 - Receive $100 off per team if you pay in full by December 15th. Please note that the final payment deadline is 4/15/2019. Failure to meet the payment deadline will constitute non-acceptance of the tournament registration and a forfeiture of the tournament spot and deposit fee. See Tournament Rules for more detailed and age-appropriate rules. We are now accepting registrations for the summer 2019. Teams can follow the steps to registration by clicking below, or by reaching out to our tournament director. From here, parents can also complete their waiver! The schedule will be announced closer to the event. Once announced, plan your trip, and make sure you don't miss the match-up you've been waiting for. Download the Tourney Machine App to easily follow your team throughout the tournament. Get schedule updates, scores and standings right from your phone. From real-time weather updates to offerings fully staffed by Athletic Trainers, NXT takes youth sports safety very seriously. Click below to find out more. If you're looking for a fun, affordable getaway adventure, you're in the right place! Whether you prefer shopping for the latest fashions, dining in the best restaurants or taking your vacation one perfectly unplanned day at a time, you'll find plenty of things to do in Hamilton County, Indiana. NXT strives to provide a streamlined hotel experience for all participants. As part of this effort, we require that all non-commuting teams participating in our tournaments (as a condition of acceptance) make hotel accommodations using our tournament housing services. Please do not call the hotels directly. We appreciate your support as these partnered hotels assist in sponsoring our event. 19000, Grand Park Blvd Westfield, IN 46074 / Spanning over 400 acres, in Westfield, IN, this sports complex is the largest of its kind - all for the love of the game. Grand Park features over 30 multi purpose fields, permanent bathrooms and concession buildings and plenty of FREE parking! Need a spot for your older teams? Our MidAmerica Invitational is a High School Recruiting event that takes place on the same weekend at the same venue. Click the link below to learn more.